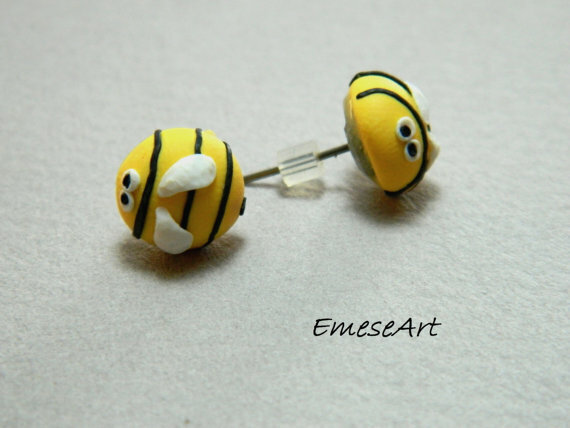 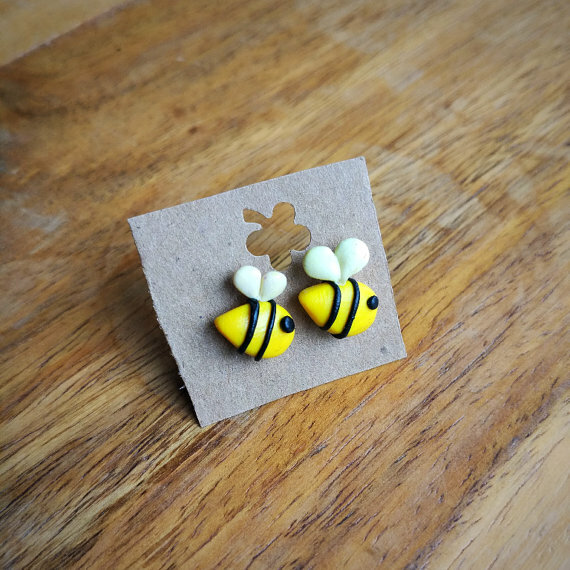 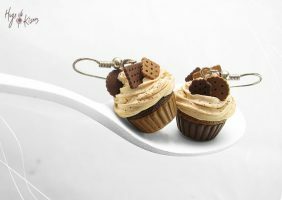 No meter your destination and your wardrobe, you can accessorize it with miniature polymer clay bee earrings. 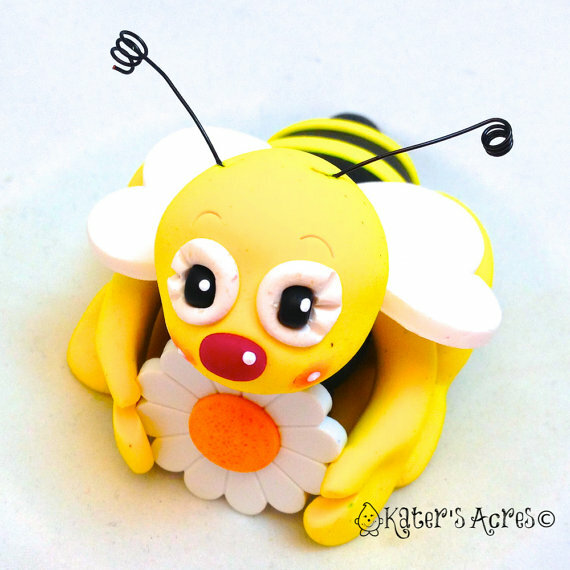 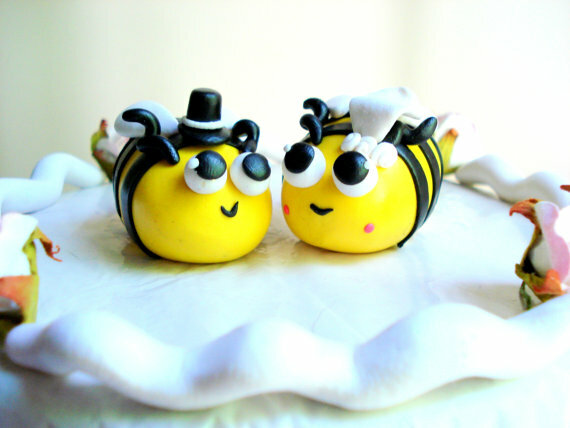 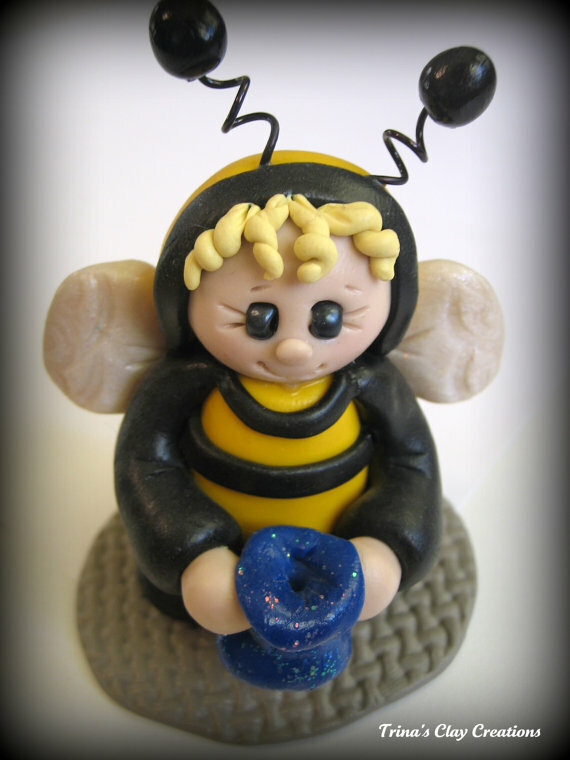 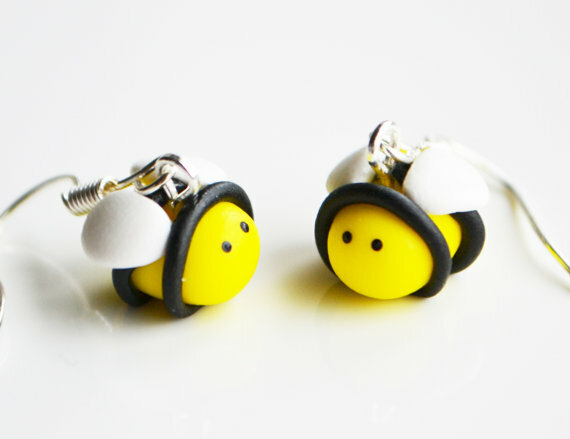 Or why not to give your friends presents as fimo bee figurines or polymer clay bees key-ring ? 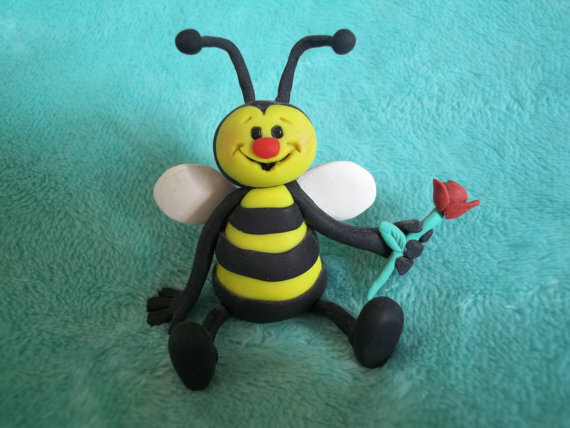 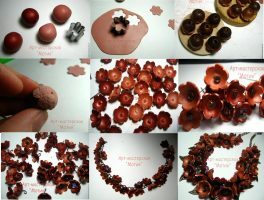 Enjoy these selection of fimo bees jewelry ideas for the summer holiday season to get your spirit and your creative energy going. 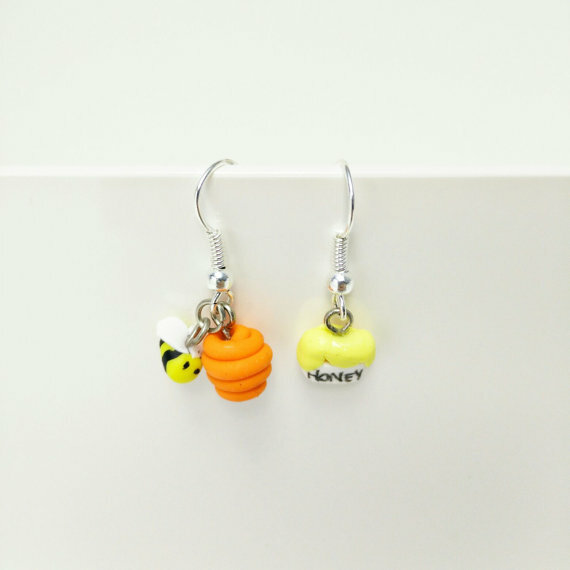 Make a personalized gift for someone special, or treat yourself to the perfect holiday accessory. 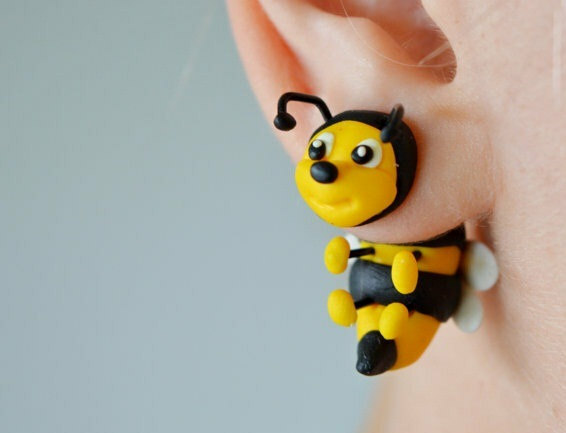 What do you think about this collection of bee inspired jewellery and accessories? 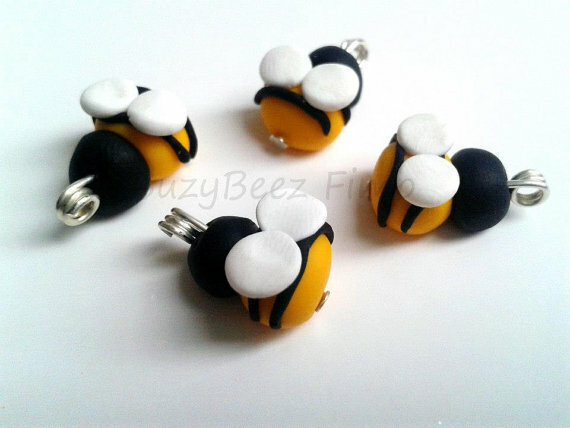 I would go for the polymer clay bee key-ring! 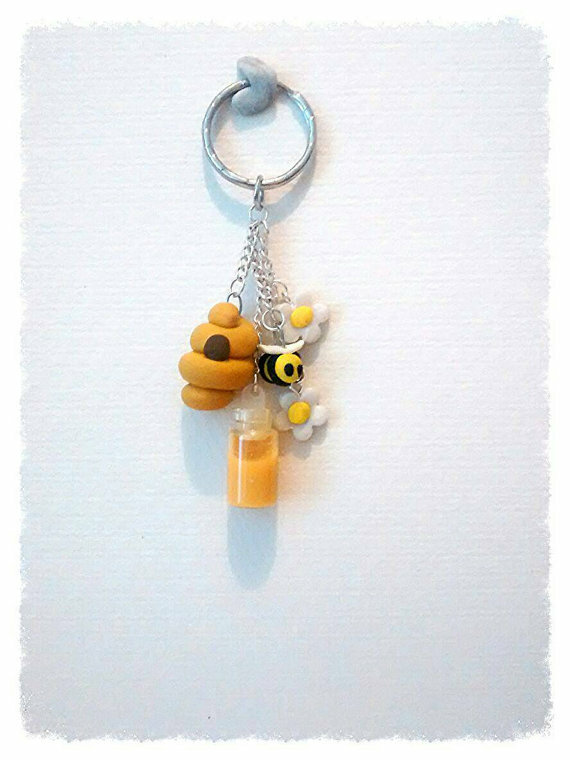 My husband is allergic to bee stings, I’m convinced that such a keychain would look very funny. 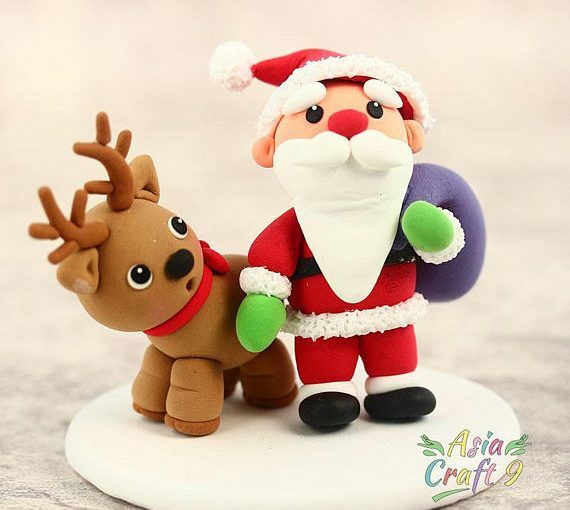 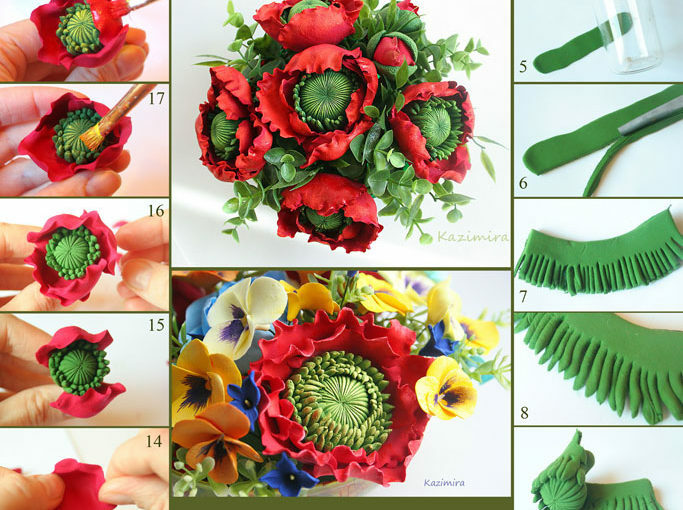 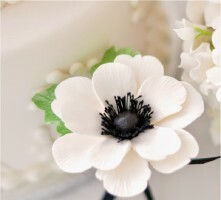 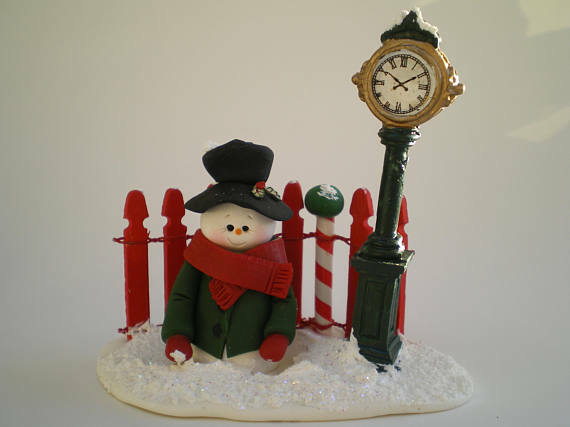 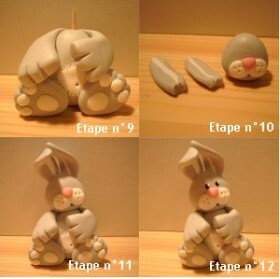 If you are interested to see more polymer clay figurines ideas click here.